The PowerBOX is an outdoor five Ethernet port router with PoE output on four ports. 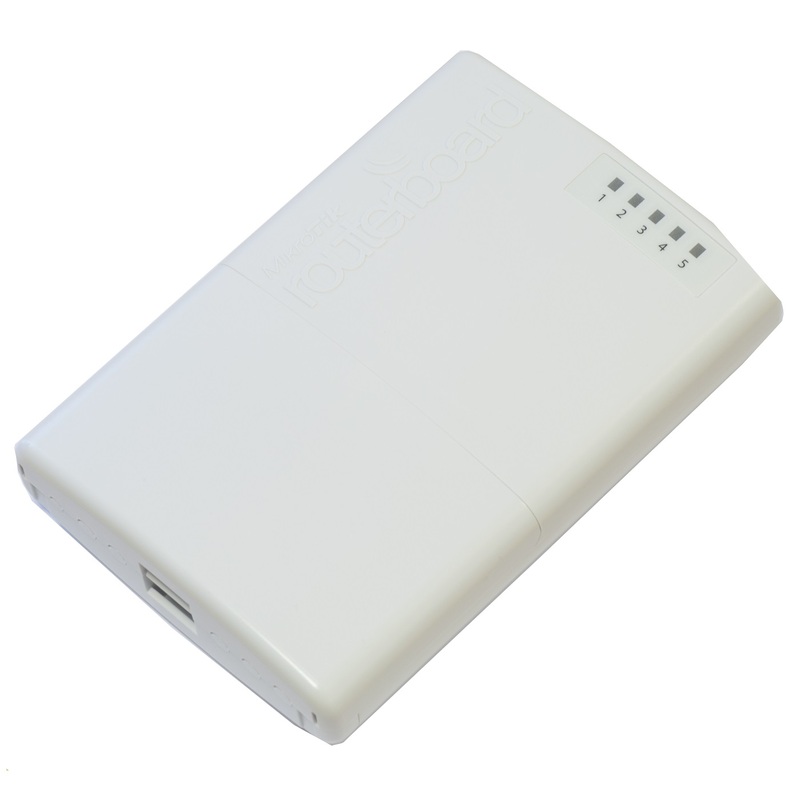 You can use this device to supply power to four PoE capable devices such as MikroTik's SXT or others. Since the device has a waterproof outdoor case, you can mount it on a tower, or in other outdoor locations. The unit has five shielded Ethernet ports, four of which can power other PoE capable devices with the same voltage as applied to the unit (max current out is 1A per port, max total out is 2A). Less power adapters and cables to worry about!